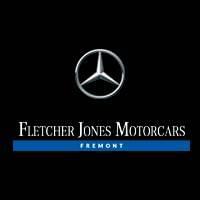 At Fletcher Jones Motorcars of Fremont, we understand the difference genuine Mercedes-Benz parts and accessories can make. That’s why we offer parts specials and coupons to drivers in and around San Jose and Newark. Below, you’ll find printable coupons for Mercedes genuine parts like filters, tires for Mercedes-Benz Vans, and high-end accessories. Don’t forget to check back every month for new savings opportunities! Seasons change, as do road conditions. Ensure a smooth ride with a set of new tires for your Mercedes-Benz! Must present offer when your service order is written for offer to apply. Valid at Fletcher Jones Motorcars of Fremont. Cannot be combined with any other offer or applied to past services. Does not include applicable taxes, shop supplies, and hazardous waste fees. Limit one original offer per person. Other restrictions may apply. Void where prohibited. See Dealer for details. Ensure your Mercedes-Benz is fully prepared for the rainy season. Save 10% on Wiper Blades when purchased over the counter. Must present offer at time of purchase for offer to apply. Valid at Fletcher Jones Motorcars of Fremont. Cannot be combined with any other offer or applied to past purchases. Does not include applicable taxes. Limit one original offer per person (reproduced and multiple prints not accepted). Other restrictions may apply. Void where prohibited. See Dealer for details. Personalize your Mercedes-Benz with our collection of frames. Save 10% on License Plate Frames when purchased over the counter. Why Buy Genuine Mercedes Parts Online? 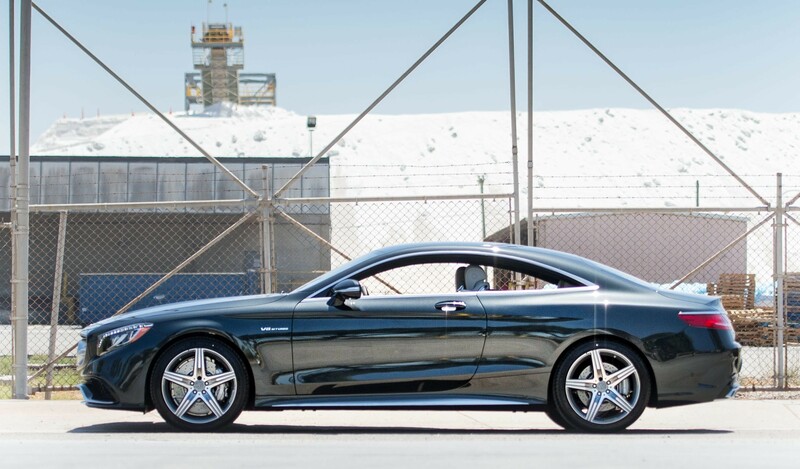 If you’re shopping for genuine Mercedes parts, FJ Motorcars of Fremont is a go-to source. Not only do we offer a wide selection of manufacturer-approved parts and accessories; they’re all backed by a Parts Limited Warranty. So, when you take advantage of our parts coupons, you’re getting the best of the best—for less! And when you order online, check “I would like installation with this part” to have it professionally installed. Do you have more questions about our Mercedes-Benz genuine parts? Contact us online, or browse our inventory near Milpitas and Santa Clara!